Free breakfasts, house cleaning, maintenance - and you can travel the world. HOUSTON — Editor's note: A version of Terry Robison's Feb. 7 Facebook post that has since gone viral recently resurfaced and was originally posted on an online forum in 2004. Here's an update to the story. Also, KHOU has not independently verified these claims. Robison's post also does not take into account the cost of healthcare professionals in assisted living facilities. 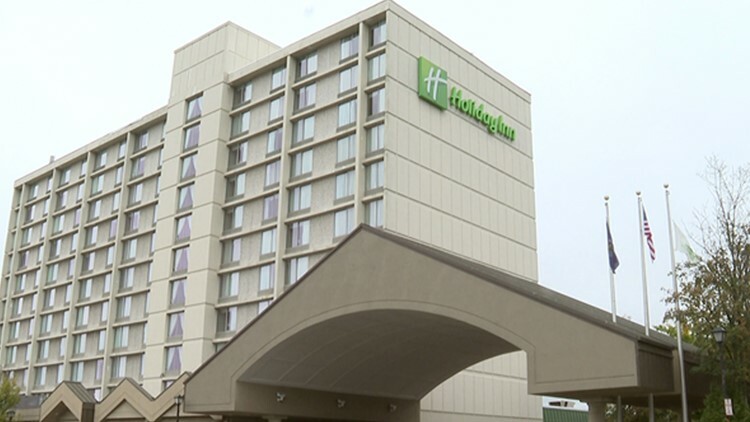 A man says he’s done the research and the math, and he’s concluded that living in a Holiday Inn is a much better deal than moving into a nursing home. “With the average cost for a nursing home care costing $188.00 per day, there is a better way when we get old and too feeble. I've already checked on reservations at the Holiday Inn. For a combined long term stay discount and senior discount, it's $59.23 per night,” Terry Robison wrote in a Facebook post that now has 89,000 shares. Robison, whose Facebook profile says he lives in Spring, Texas, goes on to point out the hotel often has free breakfasts and sometimes happy hours. He argues that with the extra money, he can then pay for other meals, laundry and even tips for the hotel staff as he lives out his golden years in the hotel. Perhaps the best part? He says you can easily move around and travel to Holiday Inns all over the world. "Want to see Hawaii? They have Holiday Inn there too," he writes. What about medical care? Medicare will pay for it. Just get someone to call you an ambulance. Read his entire plan on his Facebook post here.